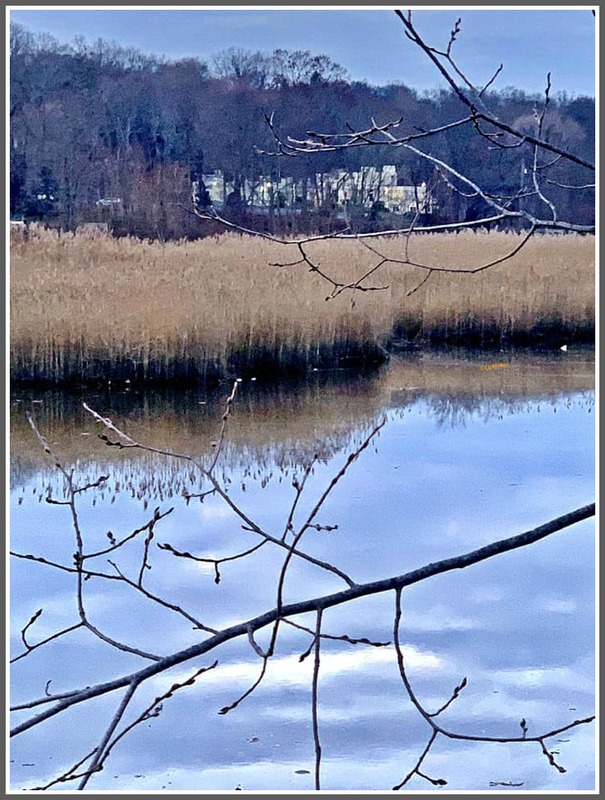 This entry was posted in Pic of the Day and tagged Fort Apache Westport, Saugatuck River. Bookmark the permalink. Another Lynn masterpiece. Thank you Lynn! Thanks So much, Marc! Hope to see you Soon! “Fort Apache” is the nickname given long ago to the medical complex (aka “The Willows”) at the corner of Kings Highway North and Wilton Road. It was constructed in the 1960s. I imagine the name came because of the fort-like architecture. Willows Pediatrics is now, a bit confusingly, the name of the pediatric practice that began there, and is now located on Post Road East next to the Westport Inn, on the site of the old Chubby Lane’s. It’s a wonder what trees and foliage, and time, can do for architecture. When this complex was built it really did have an unpleasant fortress look. One Westporter called it “Fort Apache” and the name stuck. Another beautiful photo, Lynn! And I, too, remember the Bolton School from the time we lived on Wilton Road in the late 1950’s.